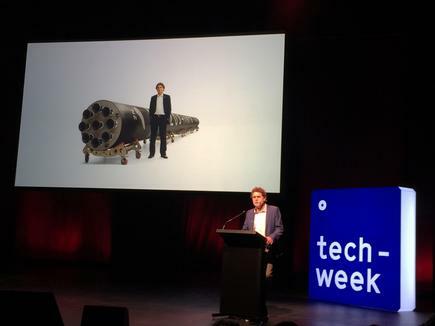 The Electron rocket lifted off on Sunday evening from the world's only private orbital launch pad on the Mahia Peninsula, carrying a payload of 10-cm (3.9-inch) cube-shaped research satellites. The tiny satellites are called "CubeSats", and will collect data on phenomena such as radiation belts or on autonomous movement in space for a group of universities and the U.S. National Aeronautics and Space Administration (NASA). 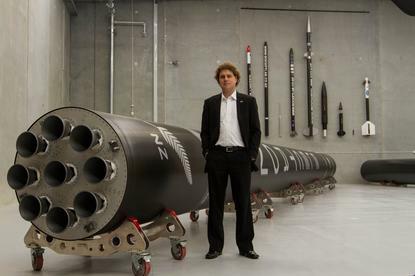 Rocket Lab's successful launch of a rocket that deployed satellites in January after years of preparation was an important step in the global commercial race to bring down financial and logistical barriers to space. Sunday's launch was the second commercial launch for the New Zealand firm after it sent up a commercial payload of seven satellites on Nov. 11.